Landscape as stunning as the homes themselves.  Built upon Caledon’s storied history as an epicentre of unparalleled equestrian excellence, Palgrave Estates offers discerning homebuyers the ultimate in luxury and location. 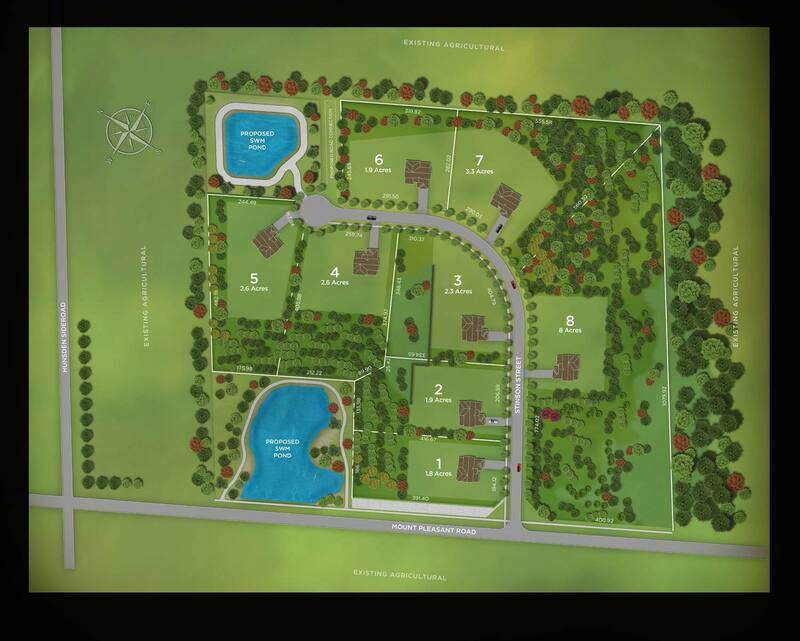 Set against the backdrop of Caledon’s rolling and revered landscape, Palgrave offers 8 uber-luxurious homes on expansive 2-8 acre lots. Homes truly worthy of their clientele in a setting rivalled by a select few.